UPDATE: Thanks for all that came to the hangout. My next scheduled Google + Hangout will be 10/12/2011 at 4:30pm Eastern US (EST). 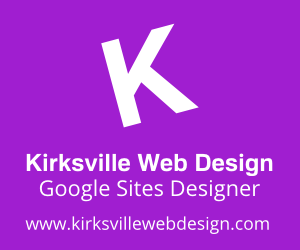 Hi folks, Kyle Horst of Kirksville Web Design here, I am hanging out on Google + right now for the next 2 hours. Oh man, I must've missed this. I'll definitely join the next one. Thanks Kyle.